Is Sophie being followed? Who is behind the disturbing events that are happening in her life? Sophie is in danger but can she revisit her dark past before it is too late? 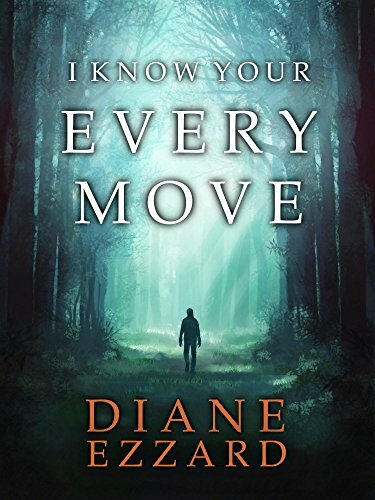 This gripping suspense novel is full of twists and turns with an unexpected ending.